Whenever Chief Olusegun Obasanjo speaks, the world listens. That is why he’s not shy about making his opinion known about critical issues affecting the country. 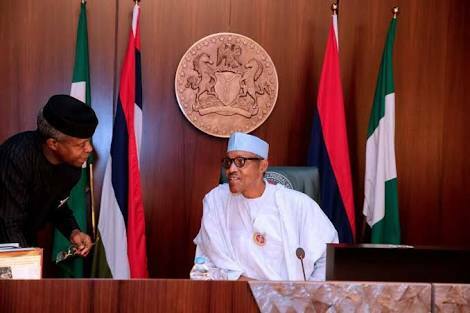 Hey Buddy!, I found this information for you: "25 Things Obasanjo Said About Buhari, Amina Zakari, Osinbajo". 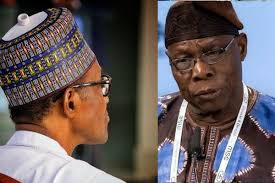 Here is the website link: https://headlinenews365.com/25-things-obasanjo-said-about-buhari-amina-zakari-osinbajo/. Thank you.